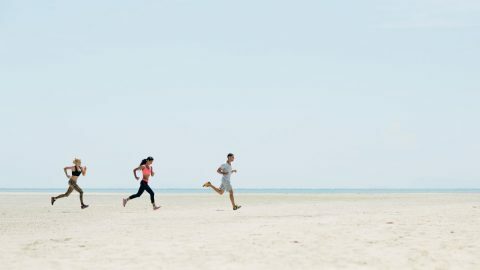 July, 2017 | Run S.M.A.R.T. Even better, Scott mentioned the wheels usually coming off around miles 19-20 in past marathons. Problem solved! 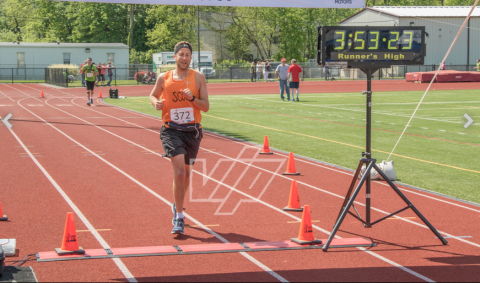 He managed the race really well and stayed strong getting out in 1:55:46 and coming home in 1:56:52. 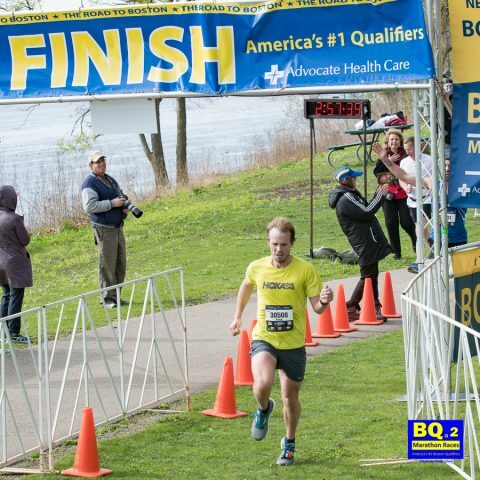 We’re thankful for his positive feedback and want to note that his shorter recovery is not just due to a solid training plan, but also smart race day execution (pacing and fueling). We’re proud to make Outside Magazine’s shortlist for “The Best Running Training Plans” online. Even better, we’re the only custom option in the bunch! There’s a lot of nonsense floating around the internet, and navigating the tides of misinformation poses a continuous challenge. When seeking online guidance for how to prepare for a running race, a poor choice can leave you injured, overtrained, and in the unenviable position of having wasted weeks of your life on bogus advice. Run SMART Coach Leah Rosenfeld had a successful trip to NYC this week. She took home the win in the Tracktown Summer Series Community 5k then got to meet her client Lillian in-person for the first time! As online coaches we get to work with clients all over the world but unfortunately we never get to meet most. 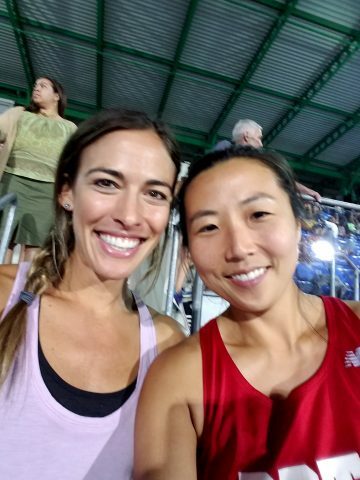 Glad to see some coach and athlete selfie action at Icahn Stadium after the race. Leah finished 1st female and 19th place overall in 17:08 (5:32 per mile). Full Results. 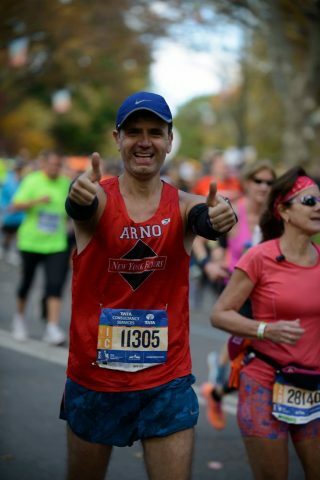 Arnaud Clairay of New York, NY has set a PR every month since he started working with Run SMART coach Gary Berard.